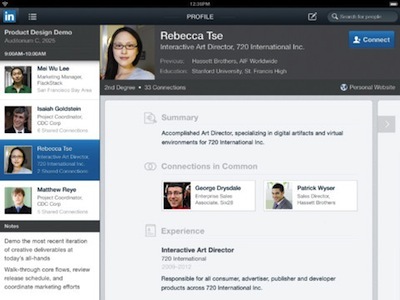 With release of new and fresh application for iPad LinkedIn.com just strengthened their position as leading business oriented social network. You can network, link with your professional network and of course find and offer jobs within their community of more than 150 million members globally. 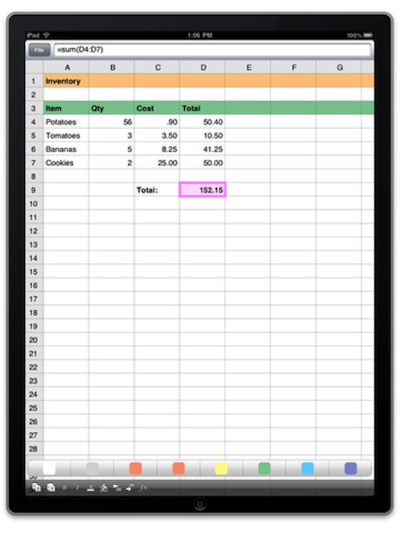 Must have for every business person with iPad! Easily view, edit, and organize PDF files on your device. 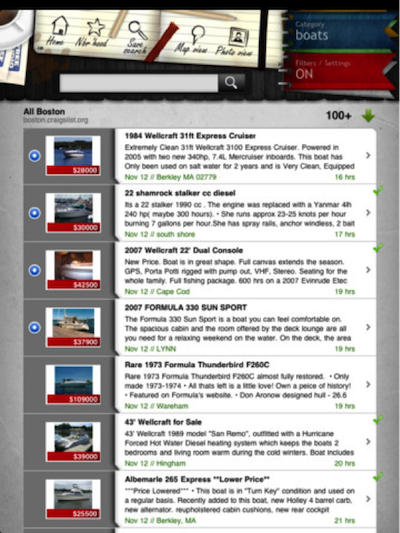 The app easily integrates with other applications that supports “Open In…” PDF convenience at your disposal. The world’s leading progressive business media brand is now on the iOS! 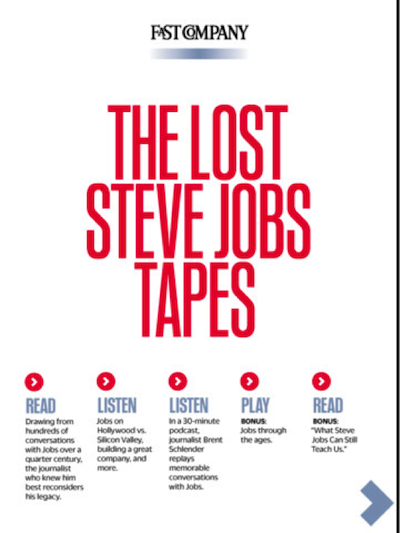 From print to screen, The Fast Company Magazine will continue to inspire readers to look beyond the boundaries of traditional concepts and views of business. Link your device to your Mac or PC. 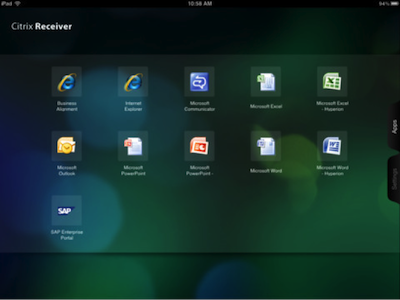 Browse, run, email and perform desktop applications on the go using your iDevice. This intelligent app will convert your spoken words into text. 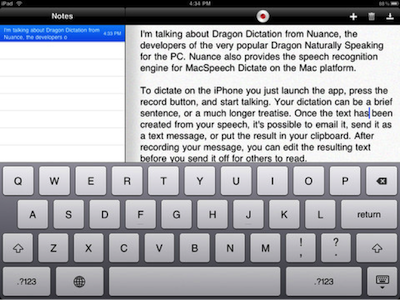 Copy and paste to any application via clipboard. 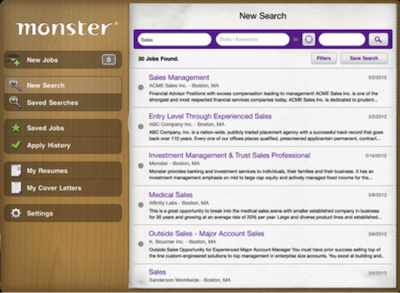 One of the leading job search engines is now molded into an app. Search a job that will fit your job title and skills at the place where you would like to work. Send your job application through this app and be notified via email. This cross-platform application allows you to stay connected to your web meetings whether you are around the corner or around the globe. 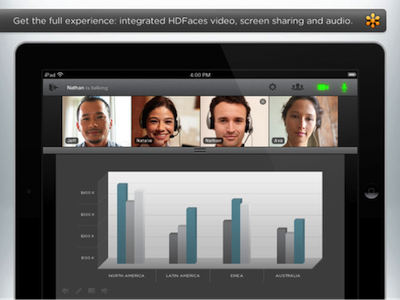 Be on time with your meetings as you perform high-definition video conversations and discuss content simultaneously. 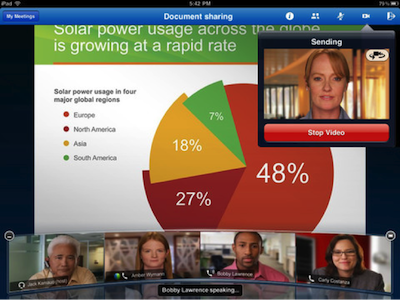 GoToMeeting or GoToWebinar on your iDevice, Mac, PC, or Android device. 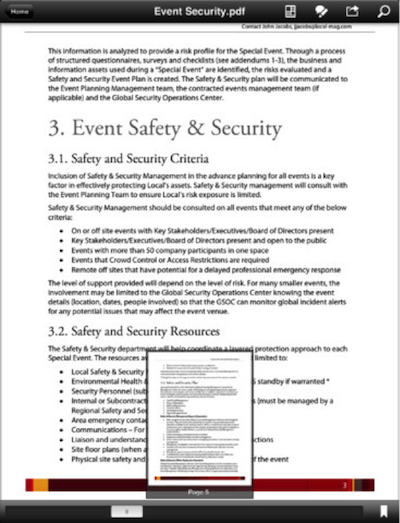 Plan ahead and organize your meetings, present mockups or reports, and schedule future meetings. 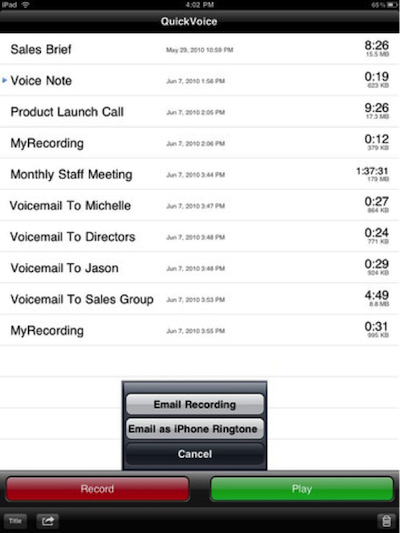 Whether you are on the rush or in a hectic situation, you can “GoToMeeting(s)” at your opportune. Are you looking for something? Find a job, a new car, a nice hangout, or the love of your life using Craig’s List. This free app will open most Microsoft Office files with the option to create .txt, .csv, or .png files. This app will also allow the users to synchronize their Google Documents account where they can easily download/upload files.